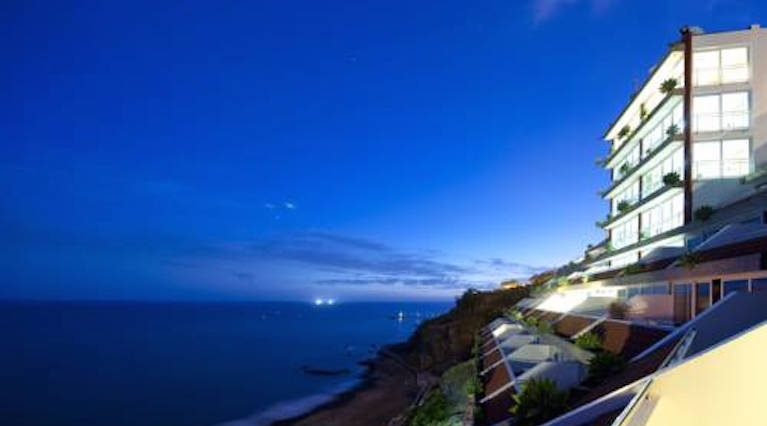 There are lots of three-star hotels in Madeira which will offer good value for money. You will enjoy a good standard of service and cleanliness. Take a look our selected hotels below. 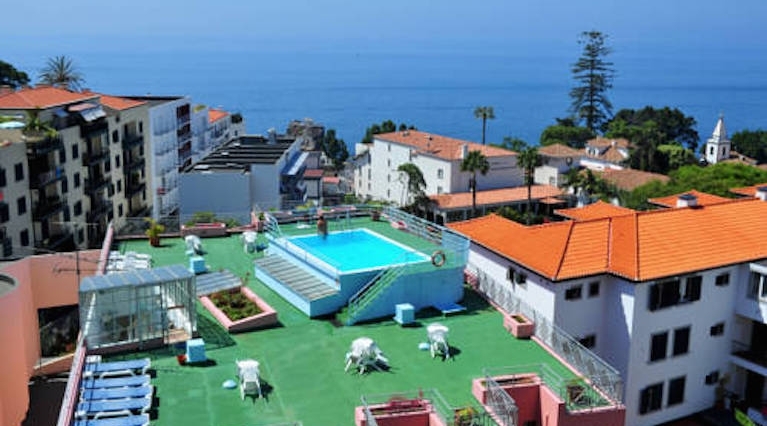 Do Carmo offers a rooftop pool with views of Funchal and the Atlantic. 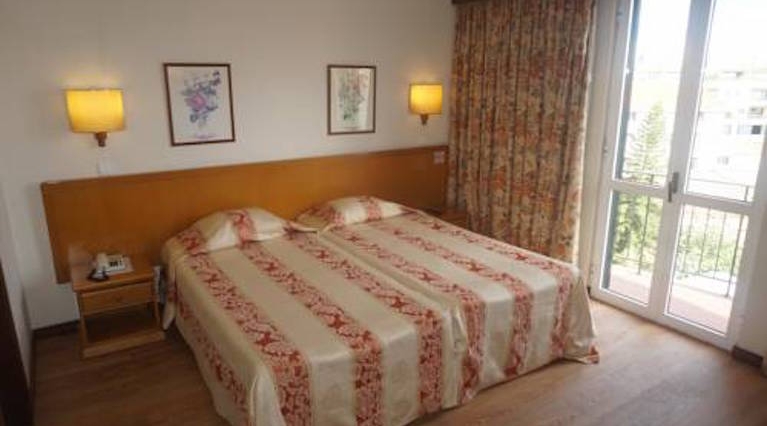 It is located close to the Funchal Cathedral, the old town and the marina. There is a billiards room for lazy afternoons. Boasting views of the Atlantic Ocean, this hotel is less than a 10-minute walk from the Lido Sol in Funchal. 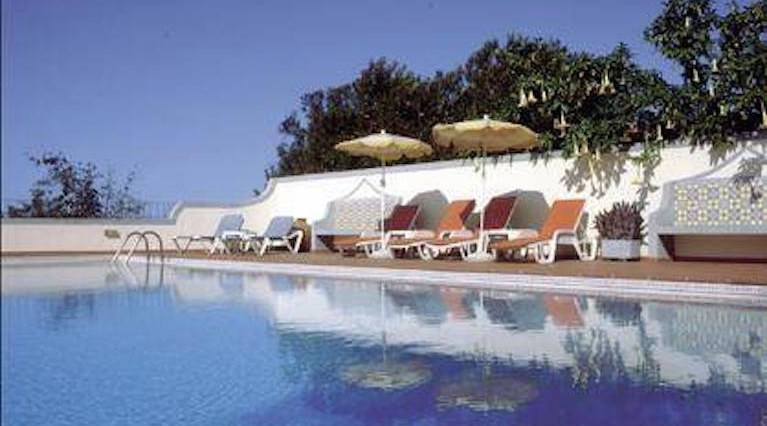 It has a large outdoor pool and offers self-catering rooms and apartments. Located next to the Madeira Casino and Congress Centre, Aparthotel Imperatriz offers self-catering accommodation, an outdoor pool and a winter garden. The sun terrace boasts breathtaking views of the Atlantic. 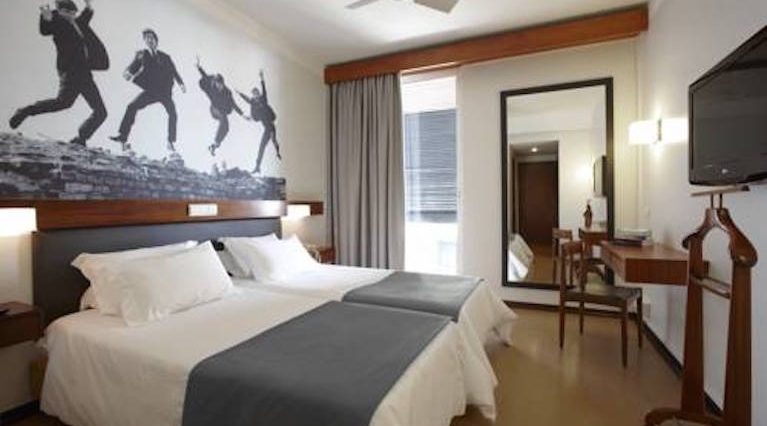 Situated on a cliff overlooking the Atlantic Ocean and a sandy beach, this hotel is 6 km from the centre of Funchal. It features an outdoor pool with panoramic views and spacious guestrooms with private balconies. 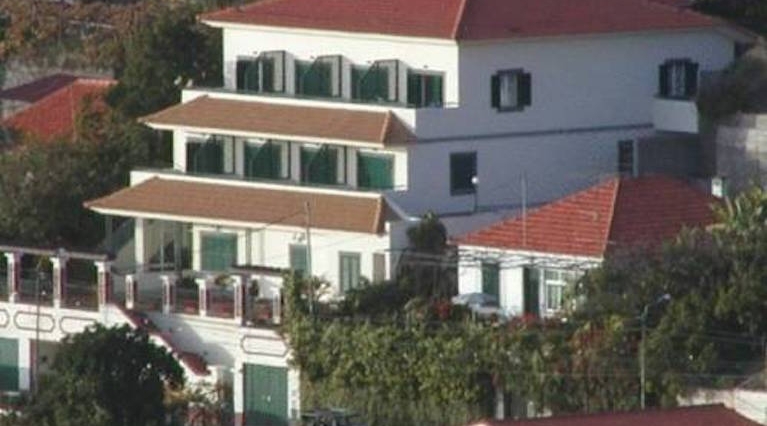 This property offers self-catering apartments overlooking the old town and the bay of Funchal. Hotel facilities include free Wi-Fi and an outdoor swimming pool. 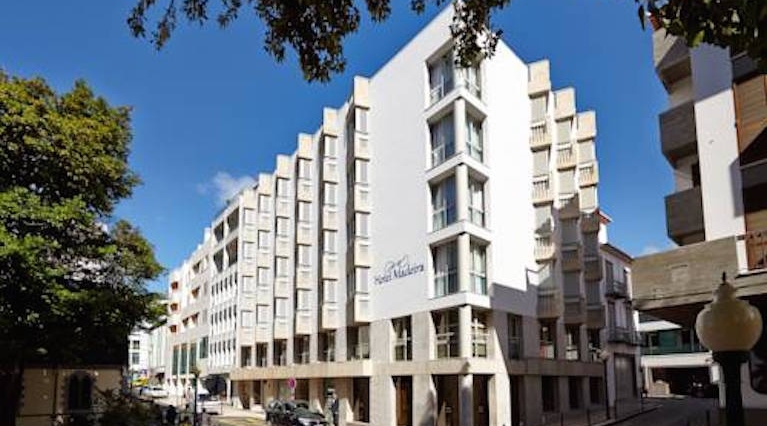 Featuring a rooftop swimming pool, Madeira Hotel is a 3-star hotel in Funchal city centre. It offers air-conditioned rooms, and a bar on site. It offers free WiFi access. Each room has a satellite TV, air conditioning and a private bathroom. 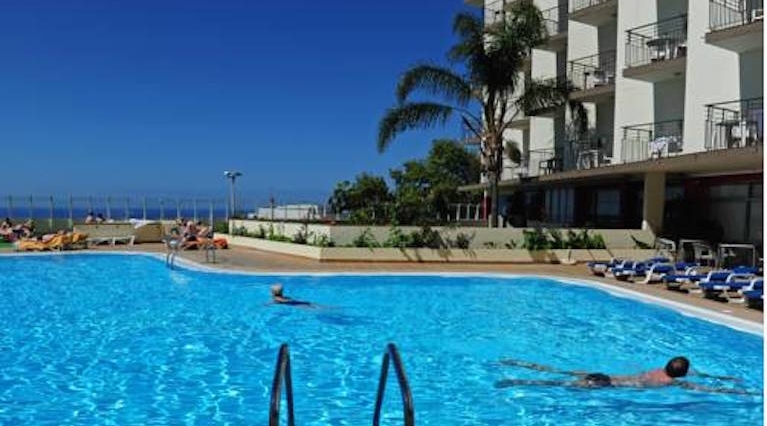 Located 200 metres from Lido Sol, Dorisol Buganvilia is linked to central Funchal via a free shuttle bus. It offers an outdoor pool with children area, and an indoor pool with fitness centre, hot tub and massage treatments. Set on a rocky headland, Duas Torres offers studios with kitchenettes and balconies overlooking the hotel’s freeform pool and Atlantic Ocean. 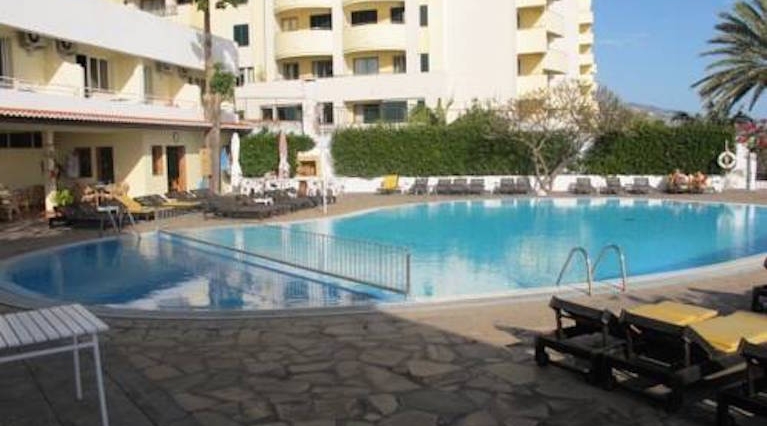 Orca Praia Beach and Pestana Promenade are 1 km away. The family-run Vila Marta offers spacious rooms with a private veranda and views of the Atlantic Ocean and banana plantations. Fresh bread for breakfast is delivered to your studio every morning. Situated in the historic centre of Funchal, this hotel is a 2-minute walk from Santa Clara Monastery and the Monte Palace Tropical Garden. 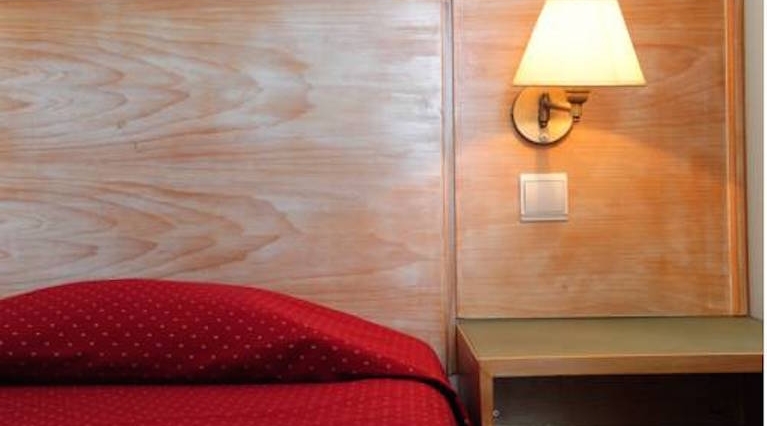 It offers 24-hour front desk service and air-conditioned guestrooms.